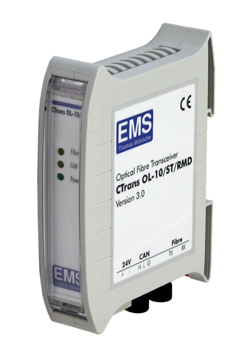 Several technical improvements can be obtained by optical connections within CAN bus systems with the use of an optical transceiver or router, such as secure separation of high voltages and insensitivity to electromagnetic interference (EMI). As with repeaters, optical transceivers and routers can also be used to extend CAN bus network topologies, including star and tree structures. 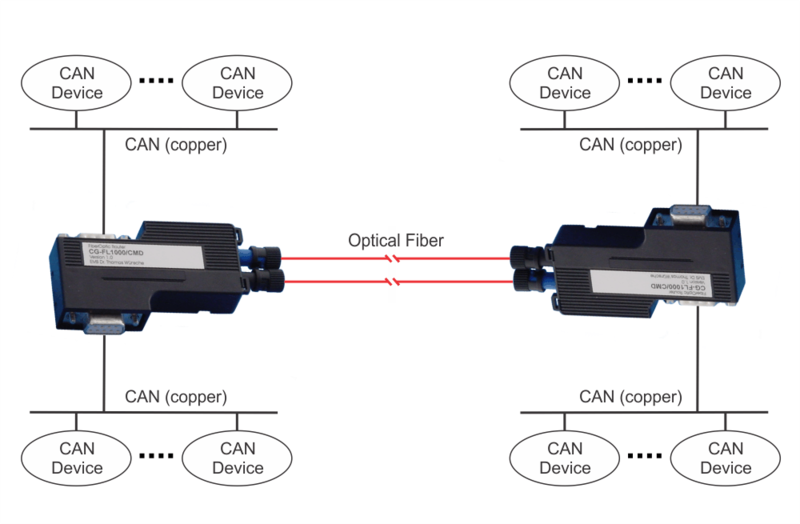 Fiber optic transceivers provide optical connectivity between CAN segments whilst maintaining CAN bit-level timing between segments. 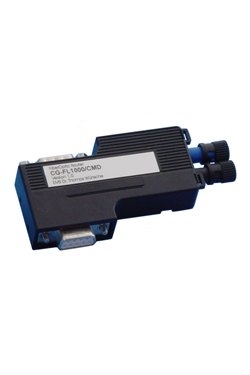 Transceiver connected CAN segments must operate at the same baud rate, with the maximum baud rate constrained by overall system signal propagation time, including fiber optic transceiver latency and fiber optic cable propagation delay. A bandwidth versus length of fiber trade-off favors short fiber lengths for higher data rates. Fiber optic routers provide optical connectivity between "decoupled" (i.e. separate) CAN segments. CAN bit level timing is not maintained across segments. Router connected CAN segments are however able to operate at different baud rates, up to 1Mbit/sec, independent of fiber related propagation delays. Data transfer between routers involves store and forward message level queuing, with routers subject to CAN arbitration rules for transferring messages onto destination CAN segments. This leads to a more complex system design, requiring careful consideration of bus loading, latency, and handling of event critical data. 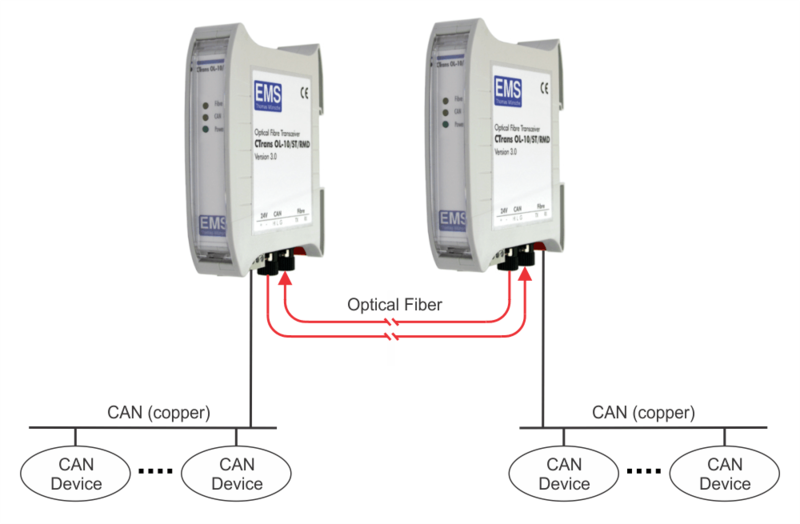 Learn more about Enhancing CAN systems with optical fiber links.